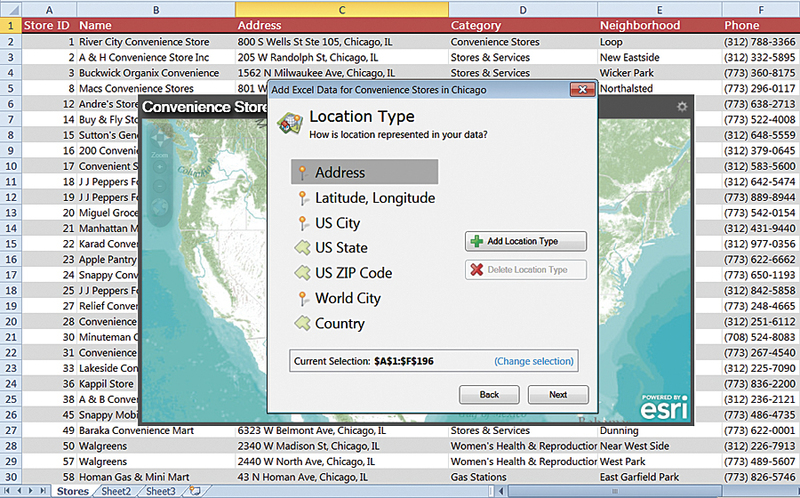 The first step for organizations new to ArcGIS Online is to set up their ArcGIS Online account. This process is most likely handled by a GIS manager or other departmental lead, who will serve as administrator for the account. 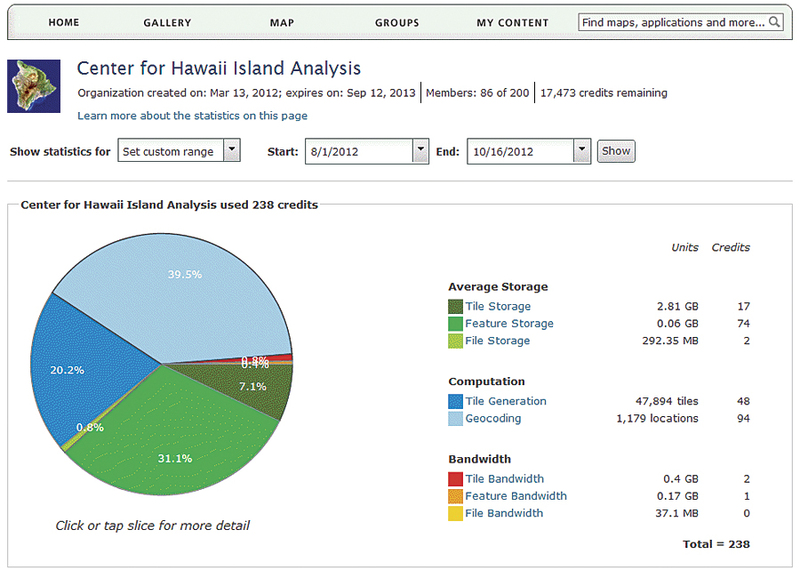 The administrator role involves customizing the ArcGIS Online home page and becoming familiar with the built-in dashboard that provides detailed reports about an organization’s storage, computation, and bandwidth usage. See how simple the steps are [PDF] for administering, publishing, and collaborating with ArcGIS Online. 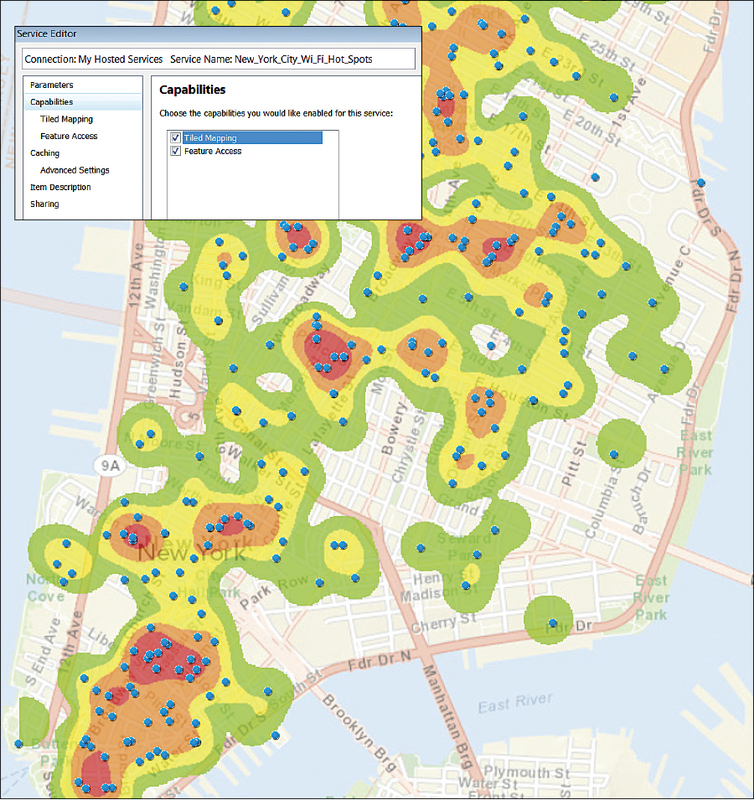 See also the ArcGIS 10.1 poster [PDF] in this issue.